Wendy Nickel is the Director of the American College of Physician’s newly formed Center for Patient Partnership in Healthcare (CPPH). The CPPH was established to support partnerships among clinicians, patients and their families through shared decision making, engagement and education. 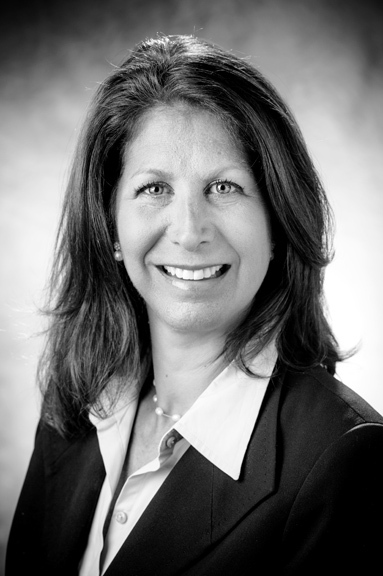 Wendy has over 20 years of experience in healthcare, focused on improving quality, safety and the experience of care. She has directed numerous hospital improvement initiatives, patient engagement and advocacy programs and physician communication strategies. Prior to joining ACP, Wendy led the Center for Hospital Innovation and Improvement (“the Center”) at the Society of Hospital Medicine. In that role, she was responsible for the society’s quality and safety strategy and managed the operations of improvement collaboratives addressing readmissions, hospital-acquired harm, and glycemic management in over 400 hospitals across the country. In 2012, the Center was honored with the prestigious John M. Eisenberg Award for national innovation in safety and quality. She also led the society’s Choosing Wisely efforts, in which the organization put forth 5 adult and 5 pediatric hospital medicine recommendations for clinicians and patients to consider when choosing tests or treatments. Previously, she held leadership positions in quality and safety at the Children's Hospital of Philadelphia and the Albert Einstein Healthcare Network. Wendy has authored several publications including a book and blogs about pharmaceutical risk management, a guide for hospitalist mentorship and articles about patient satisfaction, quality and safety across a variety of healthcare settings. Wendy earned a Master in Public Health degree from Emory University.